UJA Federation of Greater Toronto is deeply saddened by the tragic deaths of Honey and Barry Sherman z”l, two irreplaceable leaders. 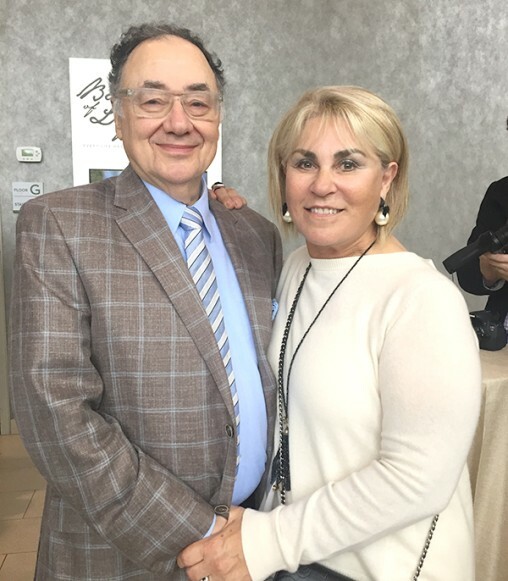 With the greatest respect, admiration and love for Barry and Honey Sherman z”l who gave passionately of themselves to this community, Canada, Israel and Jews worldwide, we remember their commitment to philanthropy and to making this world a better place. To leave a public message, please type in the comment field at the bottom of this page.